Ever heard of tennis elbow? If you Google it, you might get coude de tennis. In French, that literally means “an elbow that is tennis,” which makes absolutely no sense. 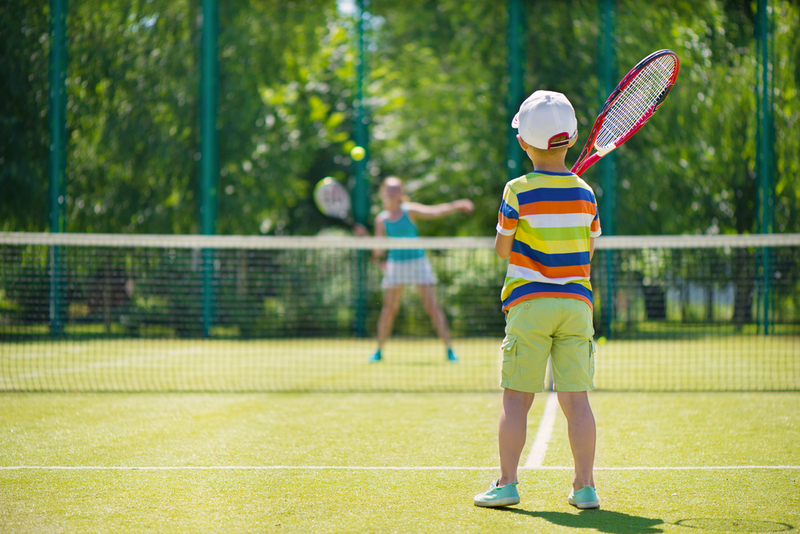 No matter what language you use to describe it, tennis elbow is a lingering pain on the elbow usually caused by playing…well, tennis. Now, you may be wondering why anyone is searching for the French translation of tennis elbow. Perhaps the answer is a doctor who only speaks French. Perhaps it’s just one of those silly idioms you’ve got to learn; similar to “Where is the library?” (Où est la bibliothèque?). Or perhaps you’ve looked at the calendar and realized that, oui, the French Open is underway! We thought there wasn’t a better way to introduce one of the most celebrated tennis traditions than an overview of tennis elbow! Along the way we’re going to look at a few common French tennis terms as well so you can enjoy les Internationaux de France (French Open) like a true professionnel. Generally, the only symptom of tennis elbow is a lingering soreness outside of the elbow. This soreness will then turn into a perpetual ache, to the point where the effected elbow might be sore to the touch and practically unusable. If the pain gets bad enough, it can lead to a difficulty lifting or gripping. Aie! This would certainly affect la deuxième balle (the second serve). Unfortunately, for the longest time, chronic tennis elbow has been notoriously hard to treat. A doctor might do some tests or scans, but the best cure has been taking some OTC pain relievers and trying to avoid overusing the elbow. That means no more simple messieurs ou simple dames (men’s singles or women’s singles). 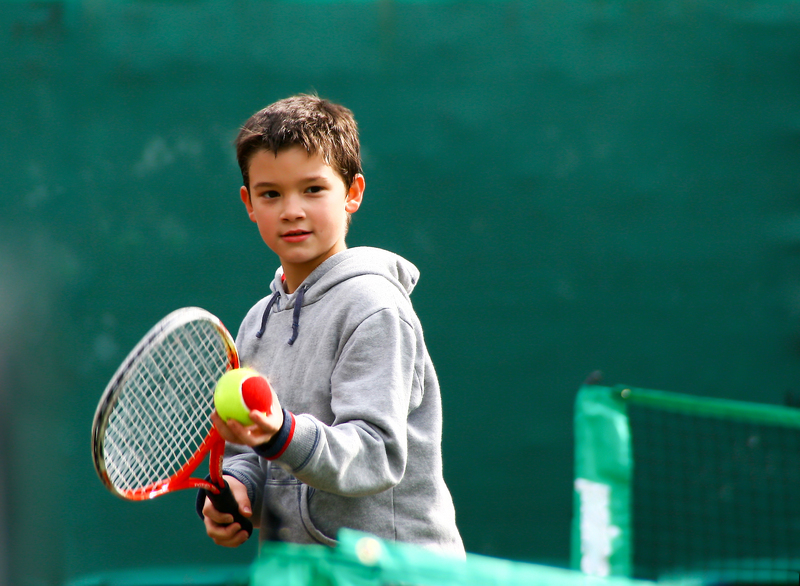 But in 2007, there were major advancements in physical therapy for tennis elbow. Researchers found that using a simple rubber bar alleviated the symptoms of tennis elbow in 81% of test subjects.2 So there might be hope for us yet! The moral of the story is, whether you’re a tennis player, musician, weight lifter or butcher, you too can be the victim of tennis elbow. Even if Andy Murray makes a particularly pretty un amorti (drop shot), cheering too emphatically could potentially injure your elbow. Stay alert! The French Open is underway, and now you’re all set to watch, armed with French idioms and the intimate knowledge of an injury everyone you’ll be watching no doubt has had! 2: An Easy Fix for Tennis Elbow?